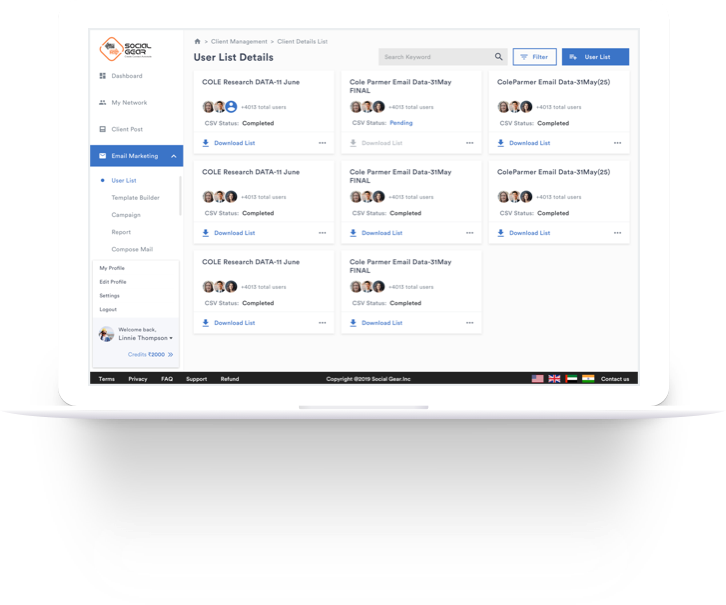 Social Gear has everything your Email Marketing campaign needs - customizable templates, split A/B testing, and technology that will allow you to run email marketing campaigns faster and easier than ever! A refined and accurate database is a powerhouse feature that opens up a world of opportunities. 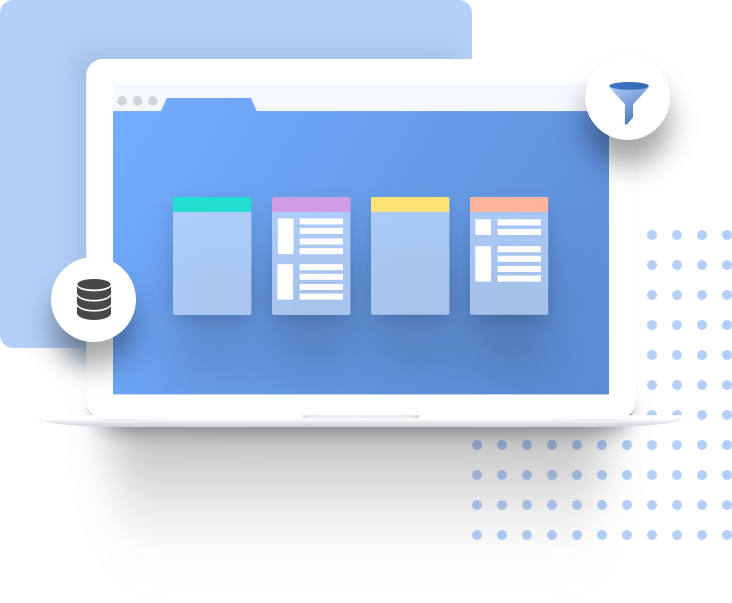 Extract value from the data you collect with the database creation feature that enables you to reduce duplicate and redundant data. Impress existing and potential customers with templates that reflect your brand and connect with your audience’s need. Customize layouts, colors, fonts, and the logo placement to suit your campaigns and strategies. 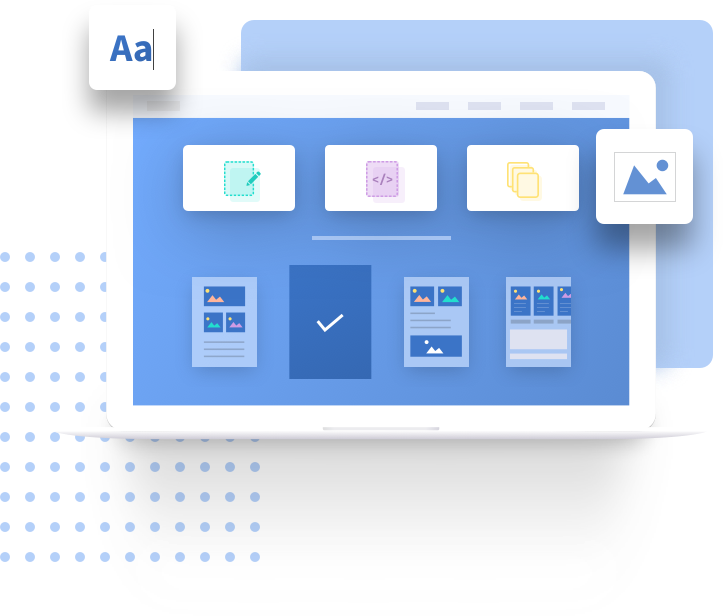 With the advantage of a template builder, reuse or enhance previous templates or create new ones in sync with your requirement, the sky is the limit! Enhanced with filters, database browsing is now a thing of the past. Now, optimize on its value with the ease of segmentation. 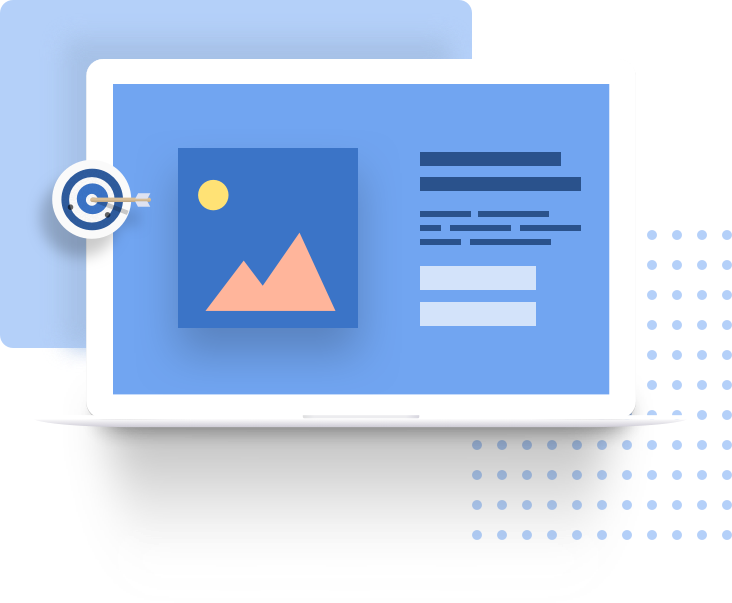 Instantly access the data you need and execute campaigns using macro and micro filters based on age, location, email, phone, gender, income, and industry. Striking the right cord is what distinguishes lead-generating emails. Finetune your email marketing strategy with increased relevancy of content. 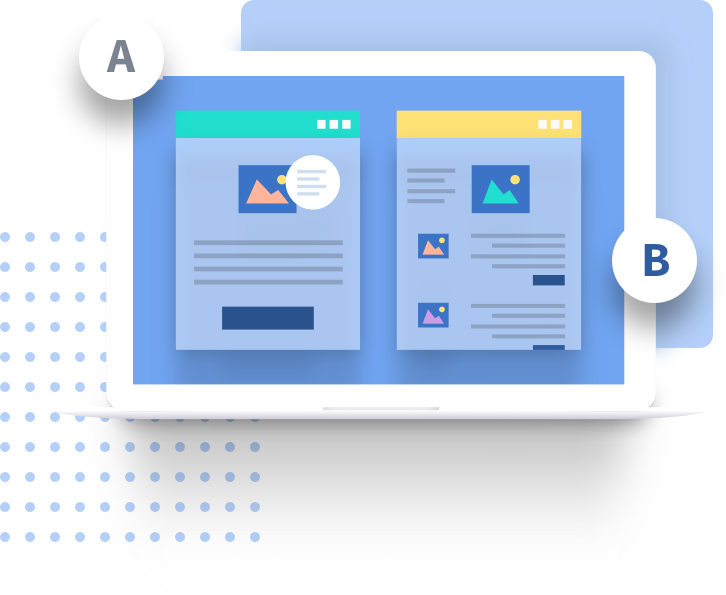 Pit various HTML versions, subject lines, sender names, email ids, day and time against each other to find the top-performing ones. Whether responsive or non-responsive you can usher customers into associating with your brand offerings. Capture customers who have slipped through by curating insight-driven strategies even as you nurture a relationship with customers who show interest. The beauty of digital connections lies in a single user being connected and accessible to a host of portals. Define your way-forward based on analytics of the past and current event marketing campaigns. 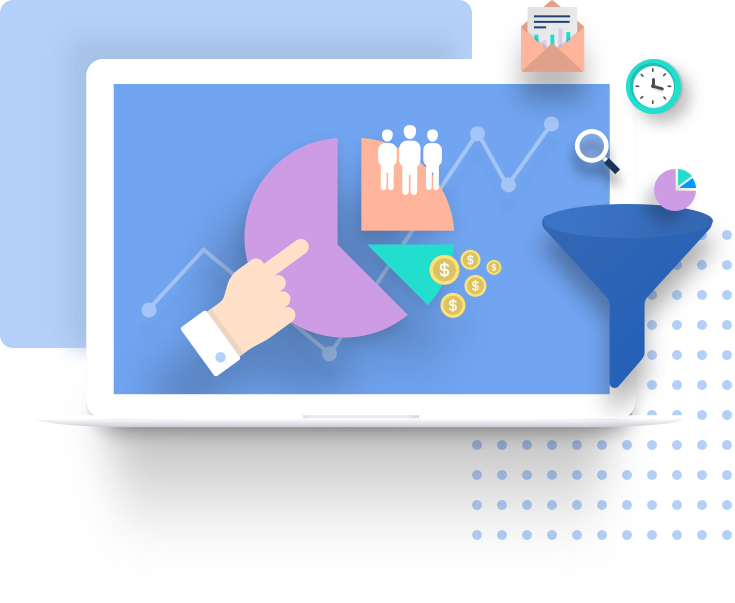 With a detailed analysis and information on consumer responses and mediums of interaction, report-based insights facilitate an in-depth understanding of audience profiles and the market landscape. 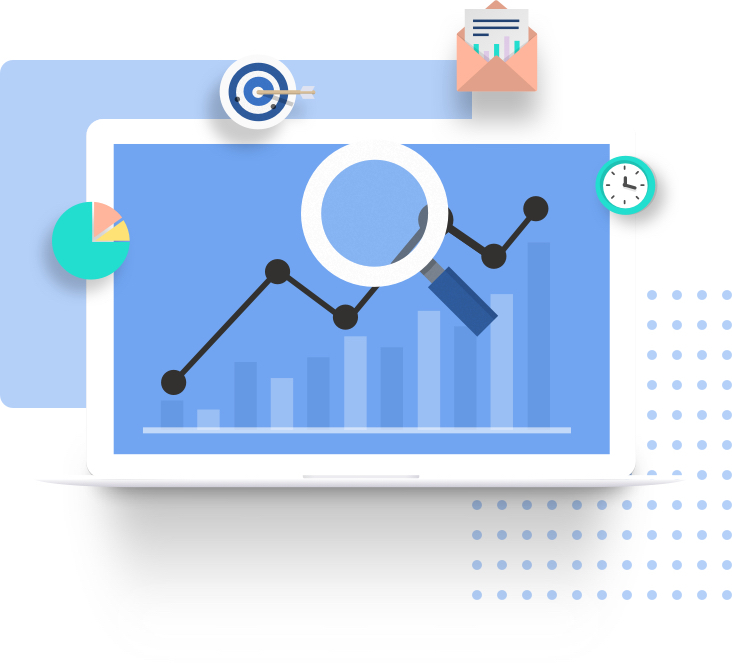 Make the most of advanced features like link, click reporting, OS & device-wise reporting, clicks and open reporting and many more. What follows, is a plan of action that supersedes its benchmark.